For three years in a row, I have been attending Blogapalooza which is the biggest event for bloggers in Manila. I must admit when I started blogging in 2009, I did not know about the limitless potential of my blog to collaborate with brands. Because of Blogapalooza, I found out that I can actually make money and reap many good things out of blogging. 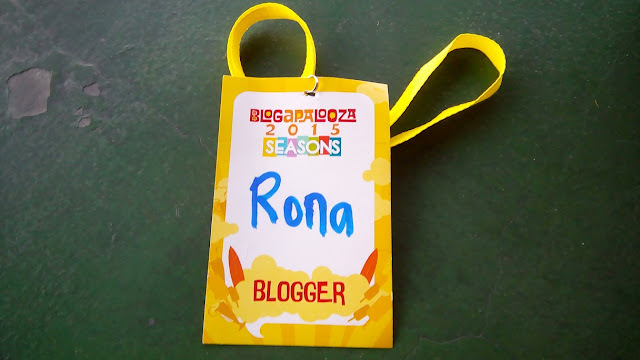 And since three years has passed and a total of six years blogging, the one whole day Blogapalooza also became an avenue for me to meet fellow blogger friends I haven’t met for a while. So this year, actually more than anything else this is a get together to these individuals I have met and befriended because I always see them joining events all the time. You can read my Blogapalooza review for 2013 here & 2014 here. I went there near lunch, as expected it is crowded. 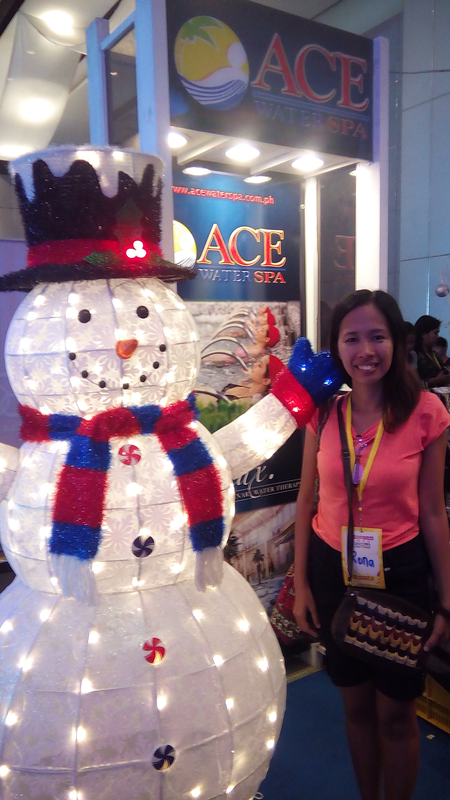 I also got lost because this year it was held in One Esplanade near SM MOA which I am not familiar of the way. 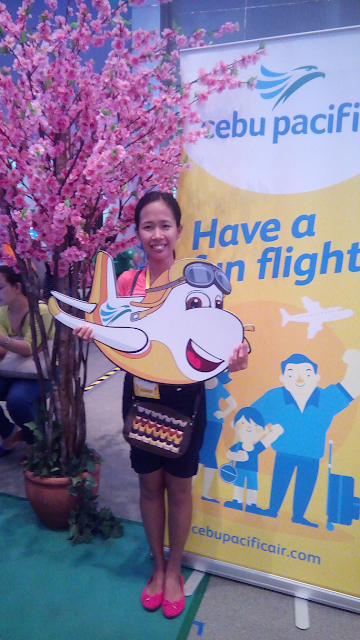 As usual I saw a lot of booths from different products to advocacies. 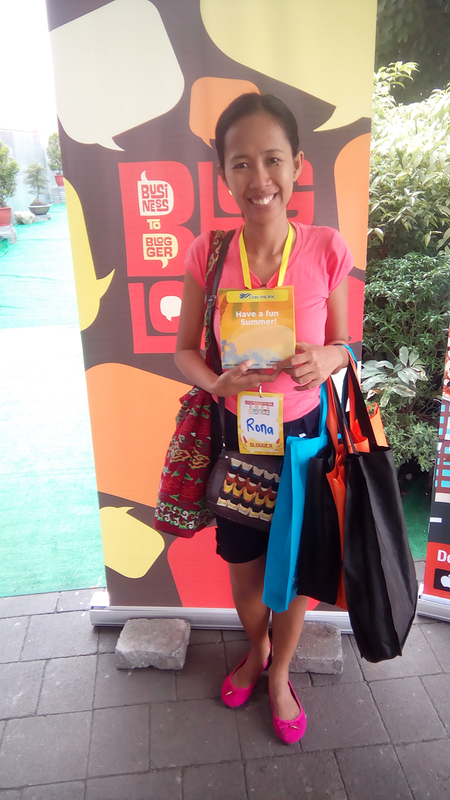 I understand the goal of Blogapalooza is to be the bridge between us bloggers to the businesses but since I am not a lifestyle blogger who talks about anything under the sun, I first approached those that are related to my niche which is travel and tourism. These are HotelQuickly - a mobile app for impromptu hotel bookings here and abroad, Ace Hotel And Suites – a hotel, Acceler8 – a coworking space that I visited a day ago and of course Cebu Pacific – a local airline. I am really excited to book at Hotel Quickly because they are giving Php 600 off for first time users of Blogapalooza attendees and I am joining their Win An Overnight At Subic Yacht Club will post that in a while. Last year I won a one night stay for two from Victoria Court, an accommodation for lovebirds and couples. It costs around Php 3k with a hearty breakfast so it still worth it. I availed it a day before my birthday celebration with my Mom since I am single. On the eve of my birthday we stayed in Shangrila Edsa, a five star hotel which I also won from a contest. It costs a whopping Php 16, 000 plus a body spa for Php 7, 000. I also got a voucher from Ace Hotel And Suites an overnight stay in a Deluxe Room for two with buffet breakfast and spa for only Php 3900. I was not able to take photos of every booth because I have been doing this for years but one thing I made sure is that I was able to give my contact details to the brands I like. 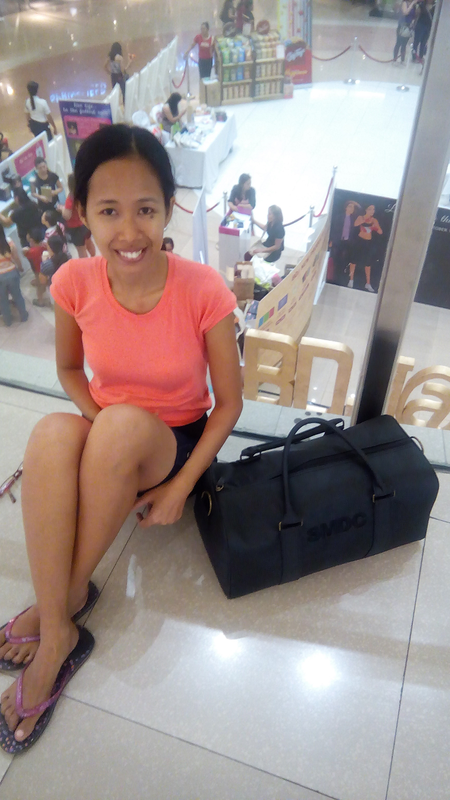 Special mention to SMDC The Good Guys for this black duffel bag, obviously love to carry it on my trips. All we need to do is post about SMDC properties on Facebook. Overall, the event is fine EXCEPT the WONKY INTERNET CONNECTION POWERED BY SMART. I even approached one of the staff of the Blogapalooza organizers about this because after all this event is all about social media and going online. She quickly blurted saying “It’s the sponsors’ fault”. Oh well… I also have an ongoing and disgusting problem with SMART, I am only able to send SMS but not use my data connection and do outbound calls. I have no unpaid balance so I don’t understand but I will make a separate post about it. I think I visited 90% of the brands all in all. Like I said, I am not keen to work with all the businesses that were present there but only to those that are in line with my blog’s topic. 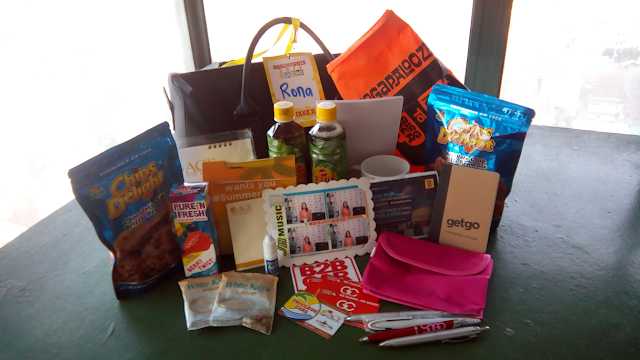 Looking forward to next year's Blogapalooza 2016.